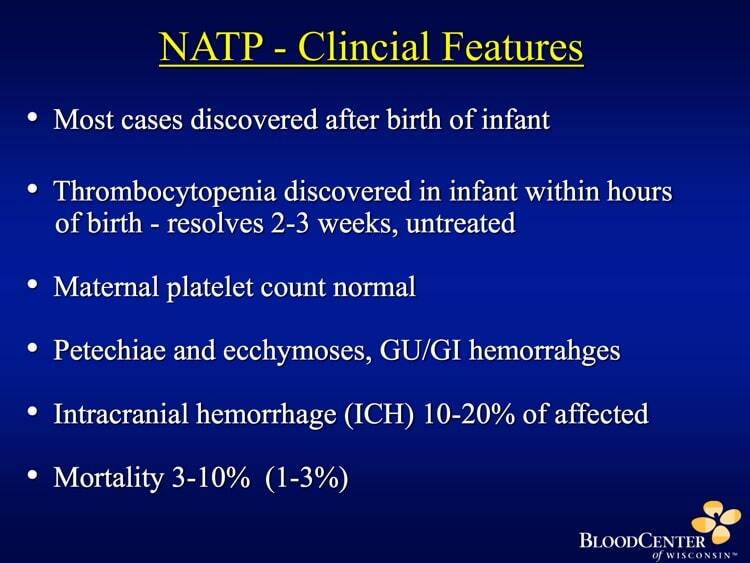 Is Neonatal Alloimmune Thrombocytopenia (NAIT) just the platelet version of Hemolytic Disease of the Newborn? Not quite! Dr. Brian Curtis helps us not hate NAIT! 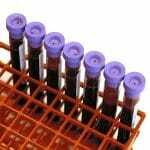 Neonatal Alloimmune Thrombocytopenia (yes, you may have heard it called something else!) is the most common reason for babies to have severe thrombocytopenia and intracranial hemorrhage. 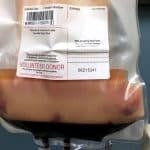 Despite this, most blood bankers know much less about NAIT than about Hemolytic Disease of the Fetus and Newborn (HDFN), which is famously associated with Rh negative moms delivering multiple Rh positive babies. We use unfamiliar platelet antigen names (“HPA-1a, “HPA-5a,” “HPA-5b,” and of course “PLA1,” which means the same as HPA-1a…) and it’s easy to get lost. Everyone involved in caring for these babies, however, should understand the ins and outs of NAIT very clearly in order to deliver optimum treatment. 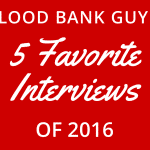 In this episode, I interview one of the world’s foremost experts on the serology of NAIT. 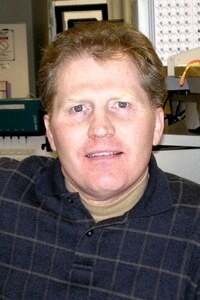 Brian Curtis, PhD directs one of the top labs for platelet antigen/antibody testing. 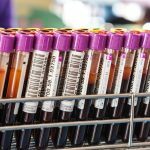 He has seen a multitude of real-life NAIT cases, and he brings a world of experience on both the clinical and laboratory aspects of this uncommon but potentially devastating disease. Brian explains the right steps to find an answer, both in the real world and when learners are asked about NAIT in the exam world. 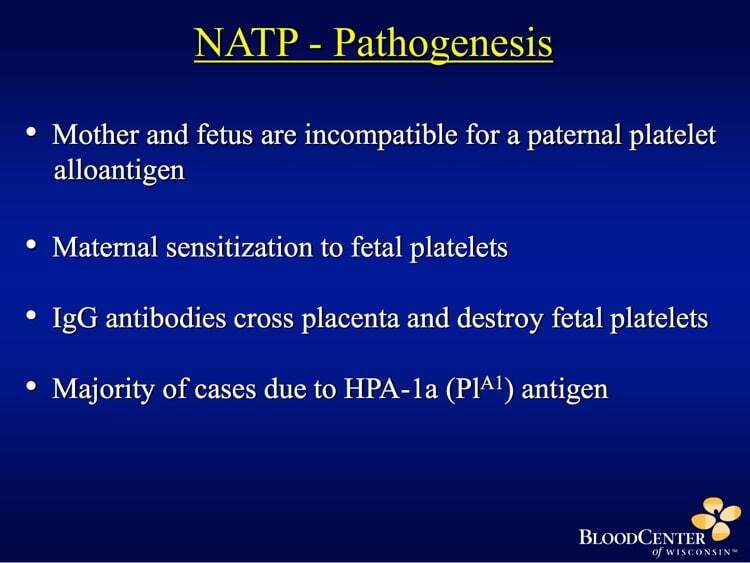 Dr. Curtis discusses this issue in the podcast, but the short version is that “Neonatal Alloimmune Thrombocytopenia (NAIT),” “Fetal and Neonatal Alloimmune Thrombocytopenia (FNAIT),” “Neonatal Alloimmune Thrombocytopenic Purpura (NATP),” and even another abbreviation that leaves out the “I”, as in “Neonatal Alloimmune Thrombocytopenia (NAT)” all refer to the same basic disease. We will mostly just call it “NAIT” in this interview. 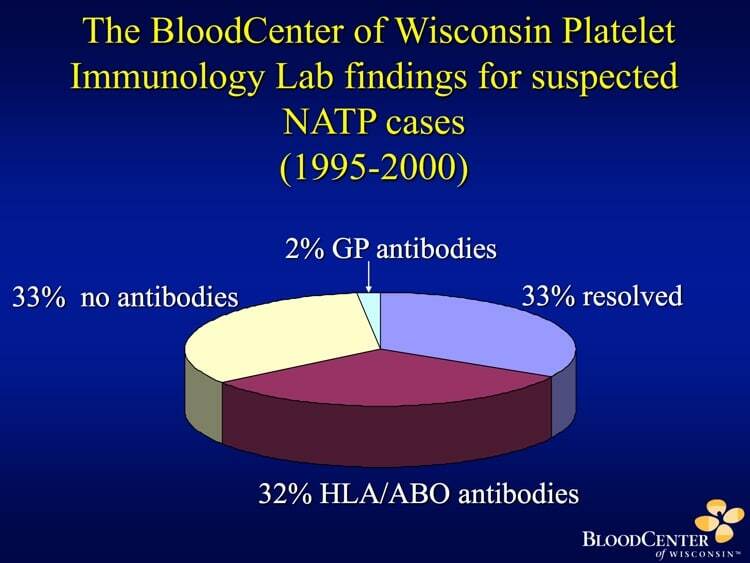 Dr. Brian Curtis is Senior Clinical Lab Director and Director of the Platelet & Neutrophil Immunology Lab at BloodCenter of Wisconsin (a part of Versiti). 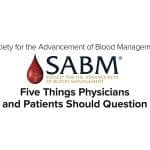 He has been involved in research investigations and clinical laboratory testing of platelet and neutrophil antibodies and antigens for over 25 years. His undergraduate education was at Iowa State, Medical Technology at University of Iowa, and SBB training at Barnes Hospital in St. Louis. 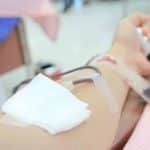 Further, he obtained his Masters degree in Transfusion Medicine at Marquette University and his PhD in Health Sciences and Immunology at the University of Wisconsin-Milwaukee. Dr. Curtis has an extensive research, assay development, and teaching background, with tons of work in platelet and neutrophil autoimmunity, alloimmunity, drug-dependent antibodies, including heparin-induced thrombocytopenia, and Transfusion-Related Acute Lung Injury (TRALI). Dr. Curtis serves on several national and international committees and has been an invited speaker at numerous national and international meetings. He has published over 100 scientific journal articles, abstracts, reviews, and book chapters relevant to the field. DISCLAIMER: The opinions expressed on this episode are those of my guest and I alone, and do not reflect those of the organizations with which either of us is affiliated. Dr. Curtis wants you to know that he has done research for Prophylix, the Norwegian company mentioned in the episode that is attempting to bring a medication to market to prevent NAIT. I (Dr. Chaffin) have no relevant disclosures. The images below are generously provided by Dr. Curtis. Peterson JA, McFarland JG, Curtis BR, and Aster, RH. 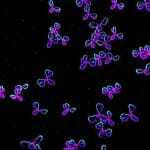 Neonatal alloimmune thrombocytopenia: pathogenesis, diagnosis and management. 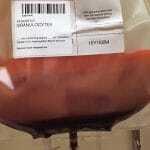 British Journal of Haematology 2013;161:3–14. (Offered free at time of this podcast). Kamphuis MM et al. Incidence and Consequences of Neonatal Alloimmune Thrombocytopenia: A Systematic Review. Pediatrics 2014;133;715-21. (Offered free at time of this podcast). Pacheco LD et al. Fetal and Neonatal Alloimmune Thrombocytopenia: A Management Algorithm Based on Risk Stratification. Obstetrics & Gynecology 2011;118(5):1157-1163. Espinoza JP et al. 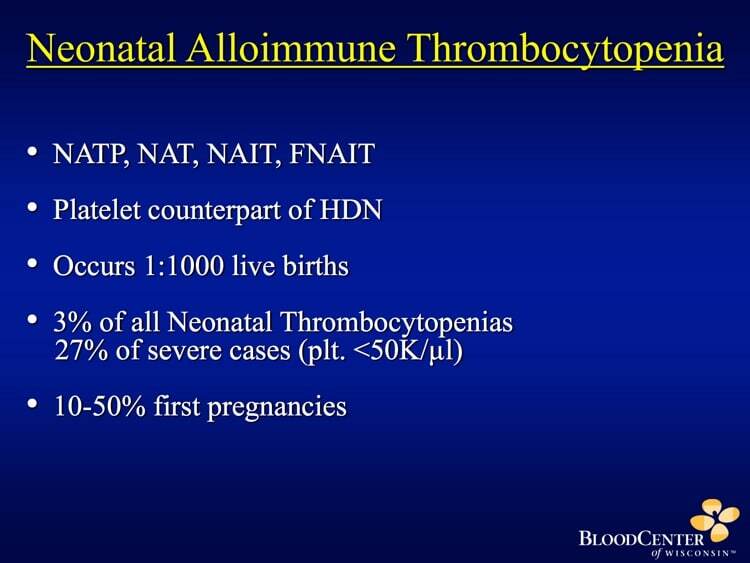 Fetal and Neonatal Alloimmune Thrombocytopenia. Rev Obstet Gynecol 2013;6(1):e15-e21. Australian Red Cross NAIT Info Page. Thank you for conducting and publishing this talk. My husband and I have had quite a difficult two years. Two pregnancy losses, one at 22 weeks, and another at 27 weeks gestation. With our second, we were able to get her into the NICU. She has bruising, low platelet count, and two brain bleeds. One bleed seemed to occur in-utero, and the other soon after birth. 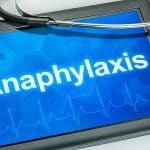 NAIT has been discussed by our MFM, but no testing as been performed as of yet. 1.) Is there a correlation between NAIT and pre-term labor? 2.) Would surrogacy help? Since we have not been genotyped, if I did indeed have an incompatibility to my husbands blood (if I’m understanding the condition correctly), would a gestational carrier help alleviate the risks in a future pregnancy? I was going to leave these questions directly with Dr. Curtis but thought to leave them here as well. Thank you for this discussion on NAIT. I have found it very helpful. 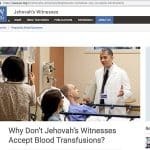 I am a member of a NAIT FB support group and I would like to leave a link if you allow.